London singer Nao has shared “Bad Blood”, the first cut from her forthcoming untitled debut album. Jumping on the track, is fellow Londoner GRADES, arguably one of the most exciting producers around. I'm a big of both artist, and the track doesn't disappoint. Just in case you're wondering "Bad Blood," is thankfully not a cover of Taylor Swift's irksome song, but a cool piece of electronic-R&B/pop that whets the appetite for the album. Grab a pen and note down the name as 2016 could be a big year for this exciting talent! 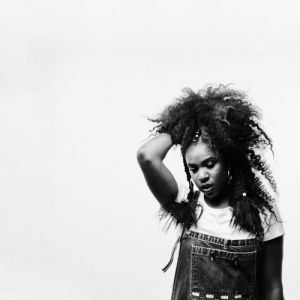 If you want to find out more about Nao, her music and upcoming concert dates check out her Stereofox artist profile. You can stream the official video for "Bad Blood" created by Ian Pons Jewell and Dobi Manolova below.